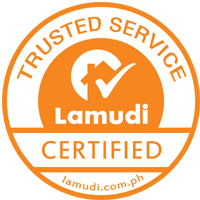 The Courtyards by Ayala Land Premier – WELCOME HOME. The Courtyards by Ayala Land Premier promises the following: spirited activities, well-spent journeys, intimate but grand life in every way, choices that resonate your passion and pursuits, which brings out the best in everyday. The Courtyards is inspired by what’s essential – life, work and leisure which all came together in a new suburban community. The Courtyards is within Vermosa, the South’s newest estate accessible through SLEX and Aguinaldo Highway. 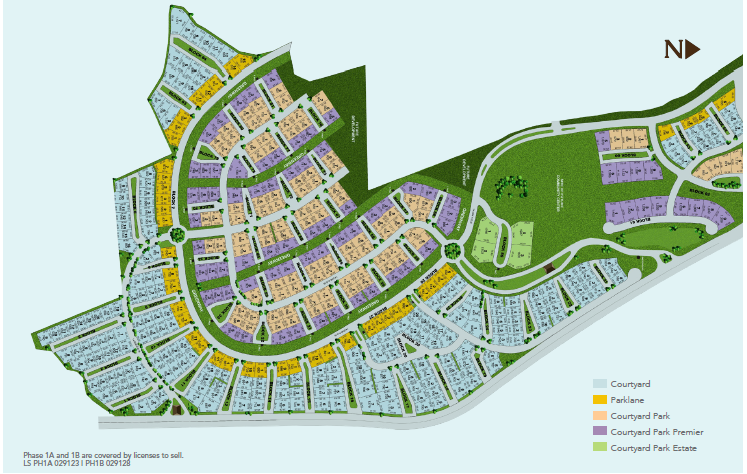 It is approximately 10 kilometers away from the Muntinlupa-Cavite Expressway.